A school in Uttar Pradesh’s Barabanki has barred Muslim students from wearing headscarves to class, citing that they don't go with the dress code of the school. 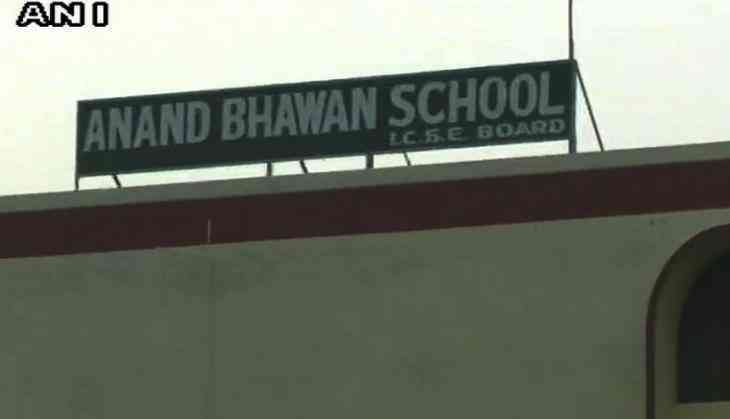 Anand Bhawan School is a missionary school that objected to one of its Muslim students wearing a headscarf to school. When the student’s father asked permission for the same in a written application to the principal, he received back the following reply. “If you face any inconvenience, you can admit your ward in an Islamic school,” she added. Speaking to ANI, father of the concerned student, Mohammad R. Rizvi, said that his daughter had been studying in the school since kindergarten, and as per Islam tradition, had to cover her hair after reaching the age of nine. On being questioned for it, Rizvi wrote to the principal. “My daughter was asked not to wear headscarf to school, another girl was made to remove it as well. I argued that our Sikh brothers are also allowed even though their turban is not part of the dress code” he said. Rizmi told that he also met with the District Magistrate regarding the school’s order, but to no avail. “It felt like talking with the principal. He didn’t hear anything that I had to say, and made it clear that he will not help me in any way. Generally, people at least give an assurance,” Rizvi said. The school’s principal meanwhile said that the letter did not imply that the students were told to leave school. “It said if they have a problem with the rules, they can admit their child in another school, not necessarily an Islamic school,” Thomas said.